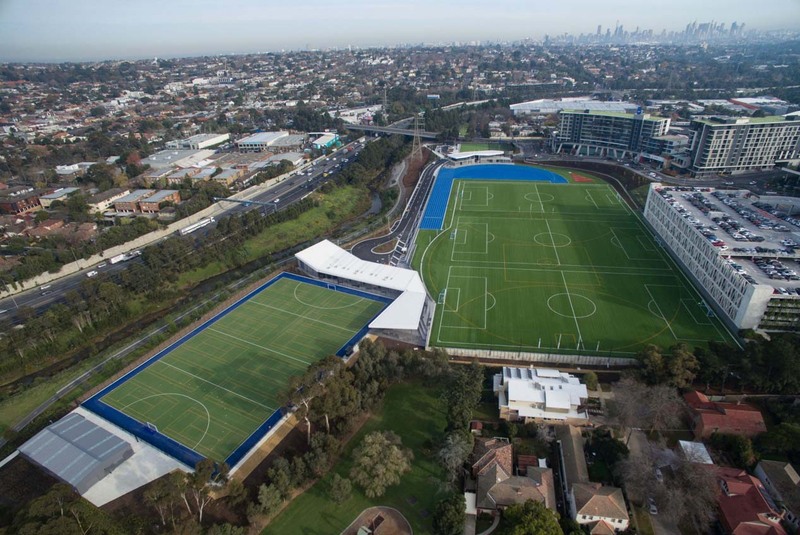 CCGrass has contributed to the success of a project at St. Kevin’s College, Australia. Two pitches were installed with CCGrass artificial grass products. The football pitch, which has already passed the FIFA Quality Pro tests, is installed with CCGrass Vmax, and the other one, a hockey synthetic turf pitch which has obtained FIH Global Level Product Certification, is installed with CCGrass Green HF. The advantages of CCGrass sports grass includes outstanding quality in wear resistance, ball rebound, and ball roll. 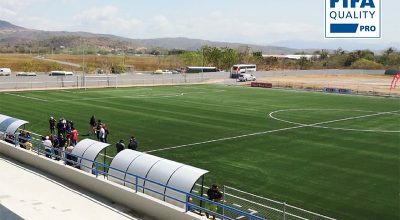 The product used on the football pitch, Vmax, is super resilient and durable and its wear resistance has been proved by Labosport, one of FIFA’s appointed labs. As the lab report of Vmax shows, Vmax can endure 15,000 circles in the Lisport XL test, which means this synthetic grass product is durable beyond expectations and perfect for long-term use. 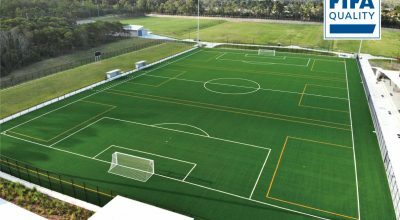 Last month, the National Sports Expo in Australia organized a field tour and invited its exhibitors to visit the two pitches at St. Kevin’s College. All the exhibitors are industry insiders, according to their professional opinions, these two artificial grass pitches are beautifully done and an example of the top-level quality of the artificial grass industry. After seeing the pitches, they unanimously gave their praises and thumbs-up to our colleagues on site. Founded in 1918, St. Kevin’s College is one of Australia’s most prestigious private Catholic schools, and sports have always been one of its dedications. 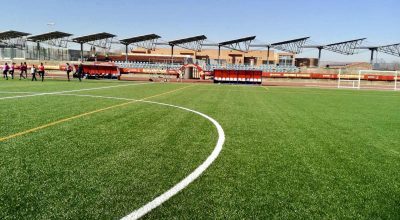 The reason why they chose CCGrass artificial turf product for their pitches is obvious: as a FIFA Preferred Producer, CCGrass is known for delivering high-quality artificial grass, and our previous successful cases are strong proofs to our excellence.